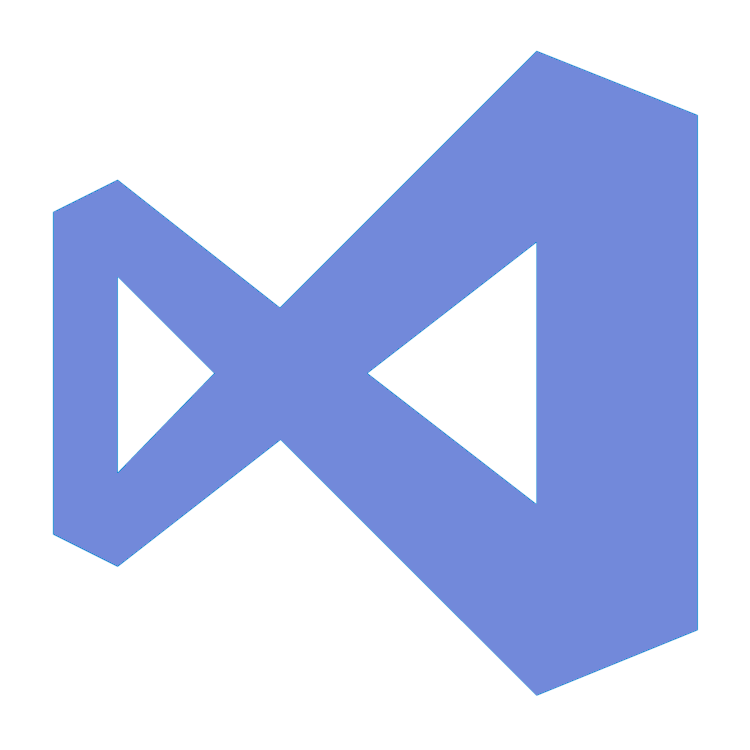 Visual Studio Code>Other>DiscordNew to Visual Studio Code? Get it now. Have you ever been coding and your Discord friends have been memeing your chat? Have you ever wanted to join in, but if you did, you would forget the crucial command that you have been working on forever?